Will Burtin was a formidable design talent who used his skills to explore the frontiers of science and thus took design itself to new frontiers. Consider a talent equally at home art directing the two-dimensional page of Fortune or a three-dimensional walk-through exhibition model of the human brain. 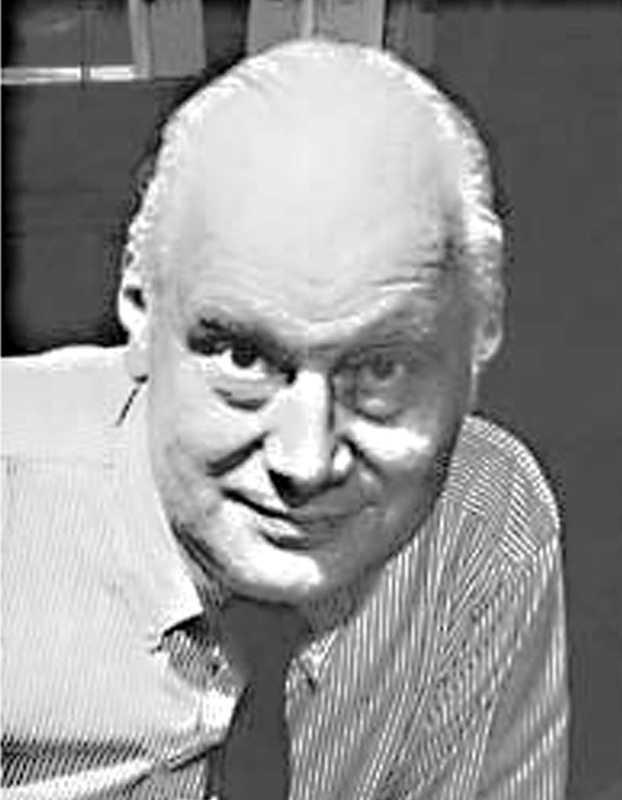 This was Will Burtin. A German typographer, designer and printer, he arrived in the United States in the 1930s with a considerable portfolio of work for major clients, brochures, posters, trademarks, and exhibits. While simultaneously expanding his scope, he continued to do this kind of work throughout his career. During the war he developed new visual training methods for the U.S. Air Force. One of his first concepts to spread among the art director community was the idea of total communication design—later known as “corporate identity.” Will Burtin was always thinking. Following several years’ tenure as art director of Fortune Magazine, in 1948 he opened a New York design office working for corporations such as Union Carbide, the Upjohn Company, McGraw-Hill, and the Smithsonian Institution. Will Burtin was primarily concerned with the relationship between spatial forms and their functions. With a designer’s vision, he clearly saw how a molecule of a certain shape might be shown. Scientists were “eternally grateful for the interchange of visualizations,” said a leading scientist. He exhibited “The Cell,” “The Genes in Action,” and other processes or microstructures never visualized before. Thousands came to the exhibits and learned things they could never grasp before. This work was publicized in world press and scientific journals. His work won many awards and was shown in the Stedelijk Museum, Amsterdam, the Royal College of Art, London, and many more museums. An articulate spokesman for tomorrow’s world of design, he experimented with the new technologies, holographic films and new television media forms. He helped organize congresses on design, among them “Vision 65” and “Vision 67.” He taught at Pratt for years and lectured at universities. He was a 21st century man.